Kobi Kihara celebrates that special person in her life. 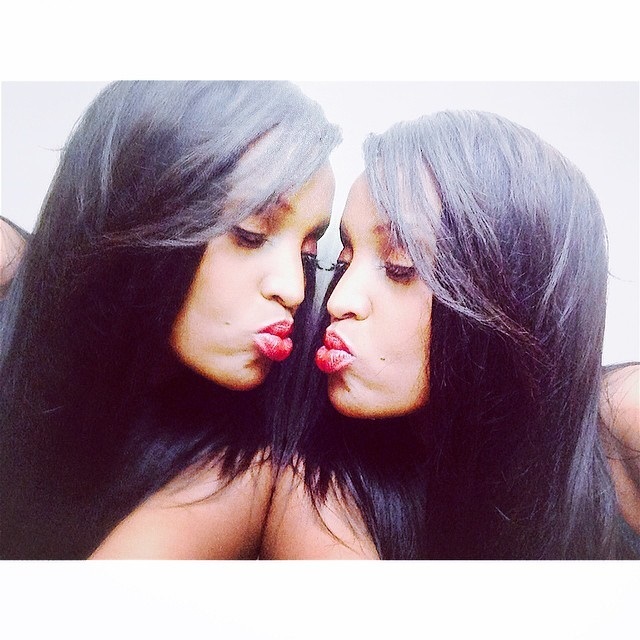 NTV presenter Kobi Kihara is with no doubt one of the most endowed media personalities. The talented anchor has previously avoided to expose her private life on to the public domain. The sultry presenter this time took to social media to express what she feels for her mum and thanking her for being a major contribution to what she has become today.